The camera passes over grass and trees in early spring as it flies toward the Global and International Studies Building. The camera pans across students working together at a table. The top of the table is a whiteboard, and one student writes on it with a marker. Looking over the same student’s shoulder, we see that she is writing in multiple languages. Former Indiana Senator Richard Lugar speaks from a seat in front of a backdrop. Two other people seated near him on the stage listen intently, and one nods her head. The camera pans down from the high ceiling of the atrium in the Global and International Studies building, then zooms in on a student as he sits down at a table with another student. Other students pass through the atrium or sit at tables and talk. The camera pans across the courtyard at the Global and International Studies Building as students sit in the grass or walk across the lawn. Former Indiana Representative Lee Hamilton points at his audience as he gives a speech. A man in a suit helps a speaker straighten his necktie after attaching a cordless microphone. The camera pans past students collaborating as they sit at a table in front of a brightly lit window. John Kerry speaks at a lectern during his tenure as U.S. Secretary of State. The United States is more prosperous and secure, and the world a better place, when our country engages with the world—and leads by example. 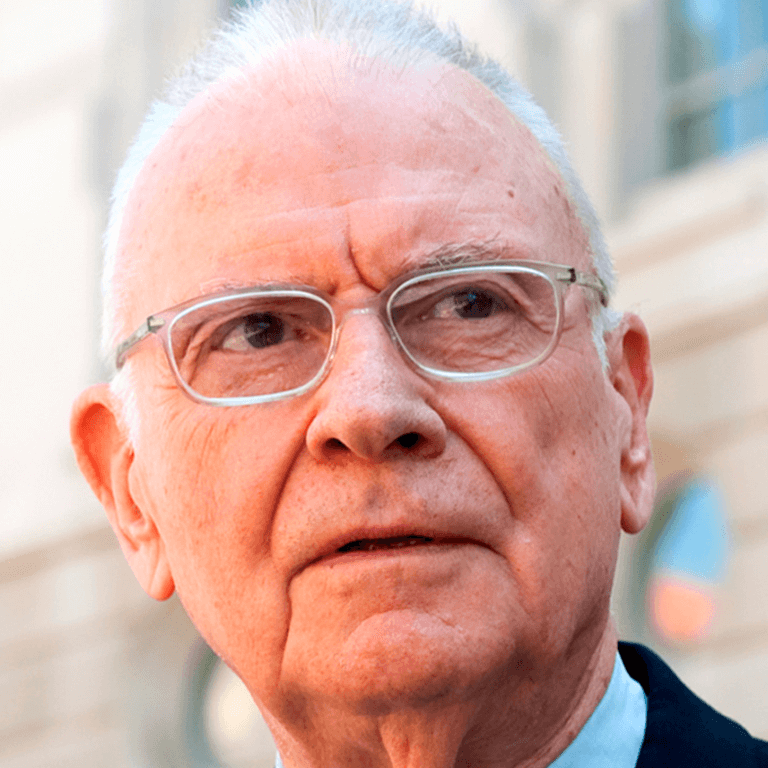 This principle guided revered foreign policy voices Rep. Lee Hamilton and Sen. Richard Lugar through 70 years of combined congressional service. Today, it shapes the philosophy of the Hamilton Lugar School of Global & International Studies. At Hamilton Lugar, we blend historical and cultural studies with analytical and language skills courses. This multidisciplinary approach ensures our graduates enter the workforce not only with a deep expertise in global affairs, but also a strong fluency in the regional cultures, languages, and perspectives shaping our world. First, you need to understand it. To be a Hamilton Lugar is to be a global citizen. From the day you arrive, you are immersed in a diverse community at the hub of IU’s intellectual and cultural life. You will go from lecture halls to concert halls to attending America's Role in the World®—our annual, nationally televised conference. You will study with diplomats, attend lectures by prime ministers, and debate arms deals and climate accords with our faculty. And when the time comes for you to walk across the stage and turn the tassel, you will be globally ready. Each year, the Hamilton Lugar School of Global and International Studies hosts its conference on America's Role in the World®—a two-day, student-focused event where diplomats, scholars, journalists, and activists come together to discuss and debate major foreign policy challenges and how they affect our lives. A lot of people ask us what the conference is like for Hamilton Lugar School students, and the answer is simple. Our students are part of the action. 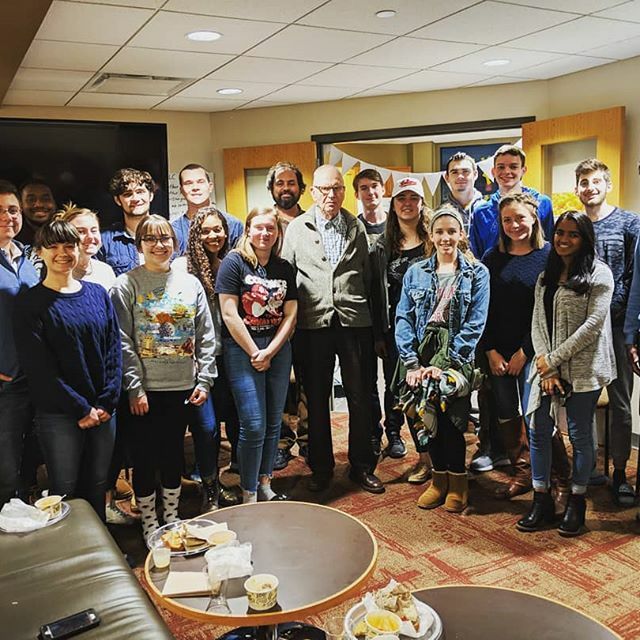 The Hamilton Lugar School builds on more than a half century of excellence in global affairs at Indiana University, which began with the establishment of the Russian and East European Institute in 1958. The Hamilton Lugar School houses three Language Flagship programs in Arabic, Mandarin, and Turkish. Indiana University is home to the most flagship programs in the country. 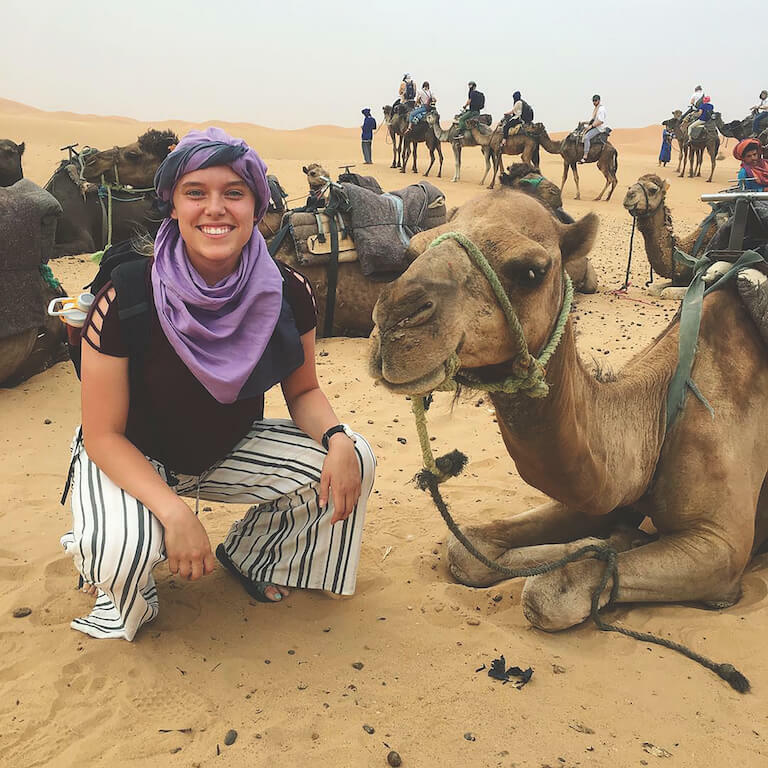 The LLC is a close-knit residential community for globally minded students who take part in a tailored program of activities that bridge the classroom with the world. School-, university-, and government-funded financial aid is available for tuition, Scholarships funded by the school, university, and government are available for tuition, internships, and study abroad. There is an unending flow of talented people—an endless line of splendor—coming from this school, well prepared and eager to meet the formidable challenges of the day.